event | Oh Look! It's A Blog! Pulling petals off of flowers. The newest round of The Epiphany will be here shortly – it opens 10pm SLT on the 15th! 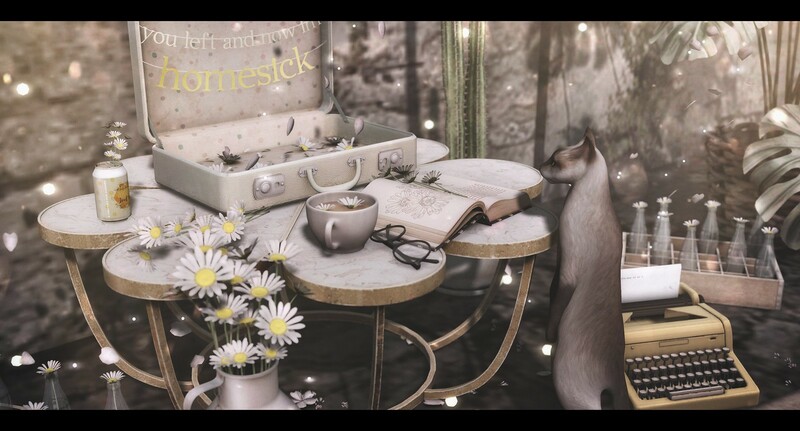 I have a sneak peek today at the Hive and Cosmic Dust collaboration gacha – Oopsie Daisy.